Four Watertown firefighters receive promotions recently, including to the second highest rank on the department — deputy chief. Since the passing of Watertown Fire Chief Mario Orangio, the Fire Department has had only three full-time deputy chiefs and an acting one. 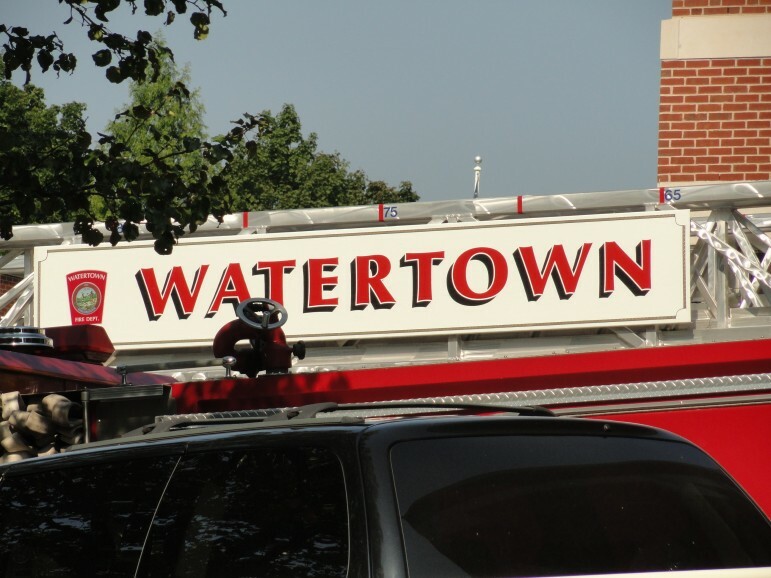 Recently, Watertown Town Manager announced the promotion of Capt. Ryan Nicholson to the position of Deputy Fire Chief. Nicholson had been serving as the WFD’s Staff Service Officer. Promotions of a captain and two lieutenants were also announced. Please join us in wishing these newly promoted Fire Officers continued success in their new positions. Congrats to all of you. Well deserved. We appreciate your service.